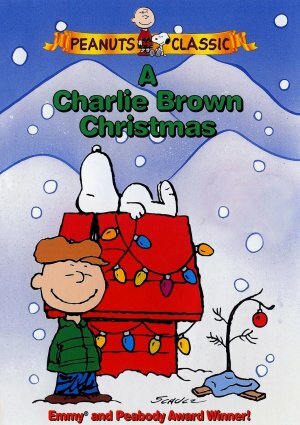 Today’s Cool Album of the Day (#1000 in the Series and then re-posted in 2011) is a Charlie Brown Christmas, music by the Vince Guaraldi Trio. 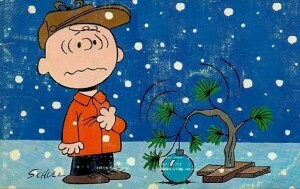 We all remember the Charlie Brown Christmas Special. Because of that special, we were first introduced to one of the bestselling Christmas albums of all time. The Charlie Brown Christmas with music by the Vince Guaraldi Trio. It was recorded way back in 1965. It made it to CD in 1986. Many Decembers, if you don’t grab it in the first few weeks, you can’t find it. It seems like there is always shortage of these produced. Downloading has taken care of that issue. 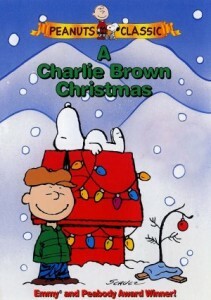 A Charlie Brown Christmas was the first animated television special featuring the characters from Charles M. Schulz’ Peanuts comic strip. It first aired on CBS in 1965. It remained there until it switched to ABC in 2001. 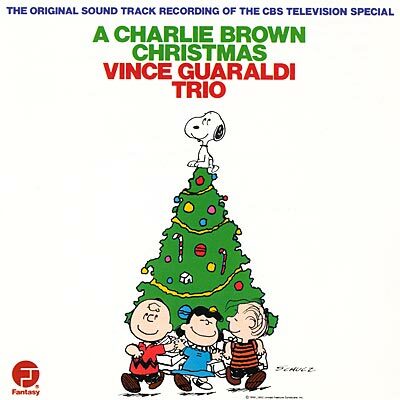 A true Jazz classic from the Vince Guaraldi Trio. One of my desert island discs. Also available on a remastered edition with extra tracks.